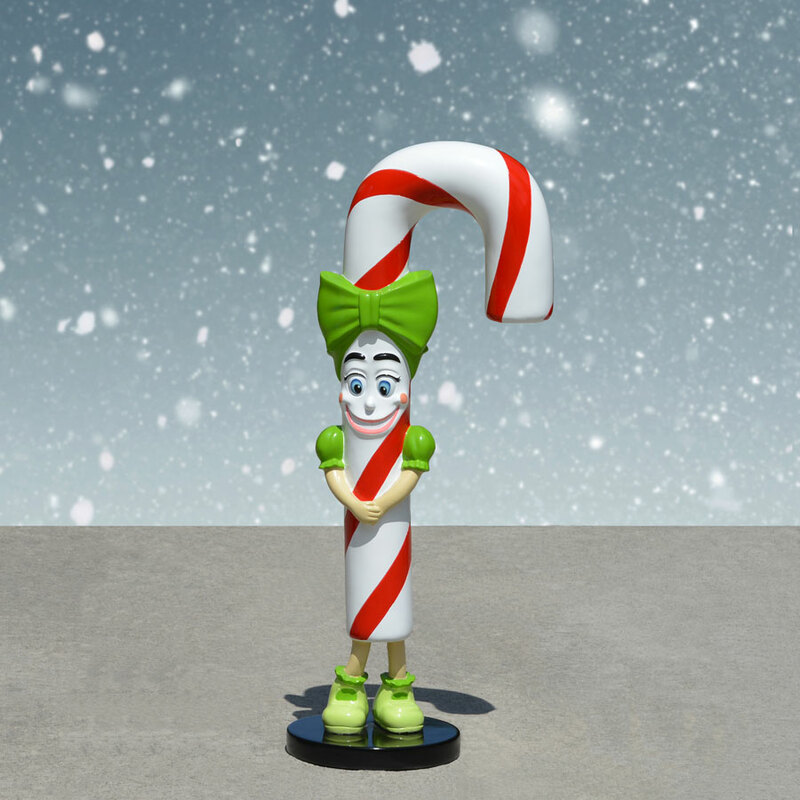 Candy Cane kid with personality. 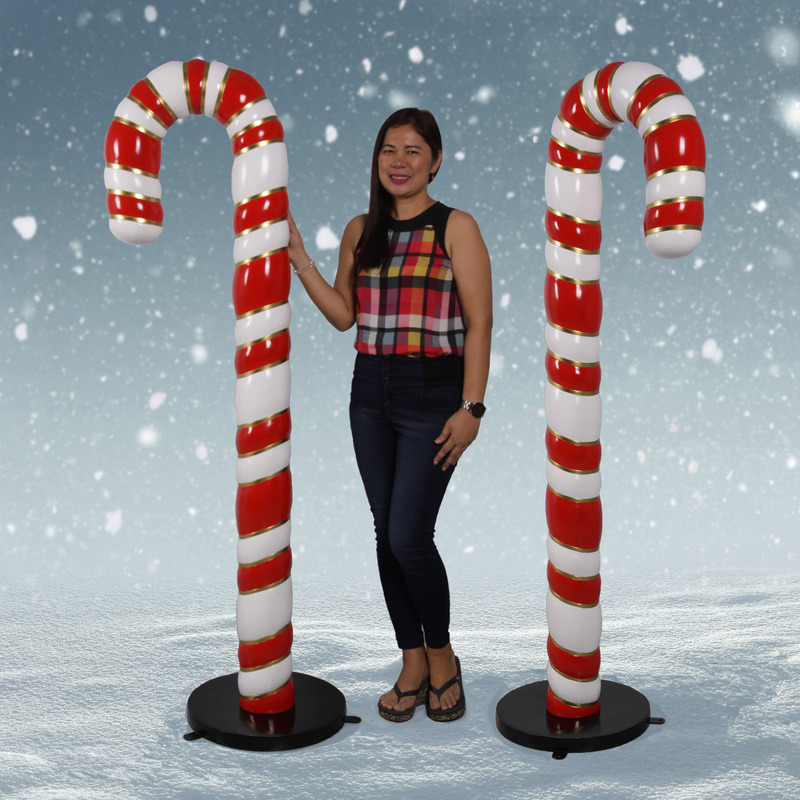 Candy Cane Lizzy will delight the kids this Christmas. 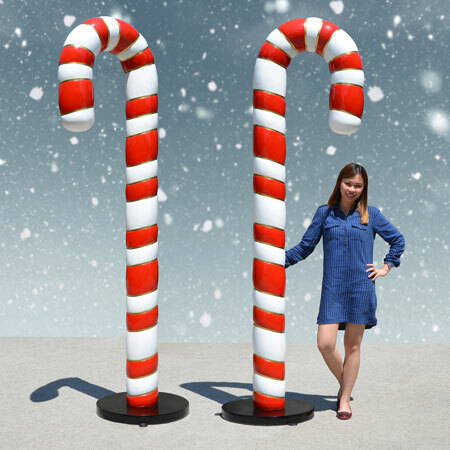 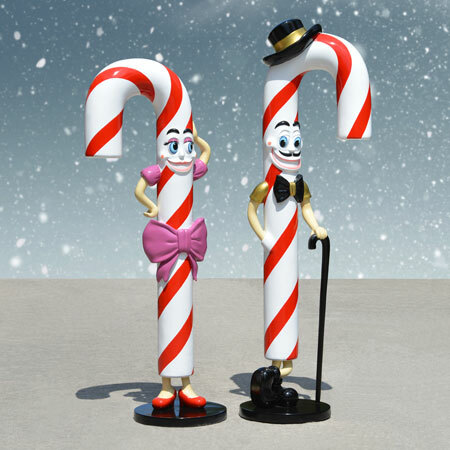 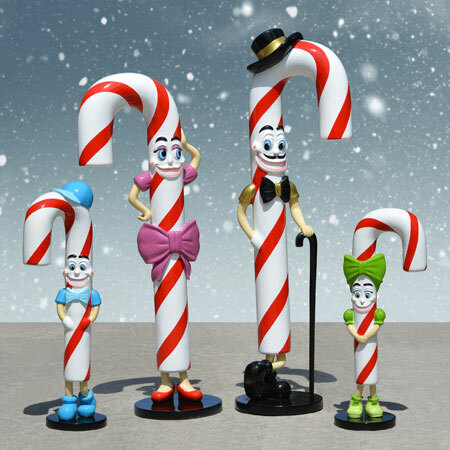 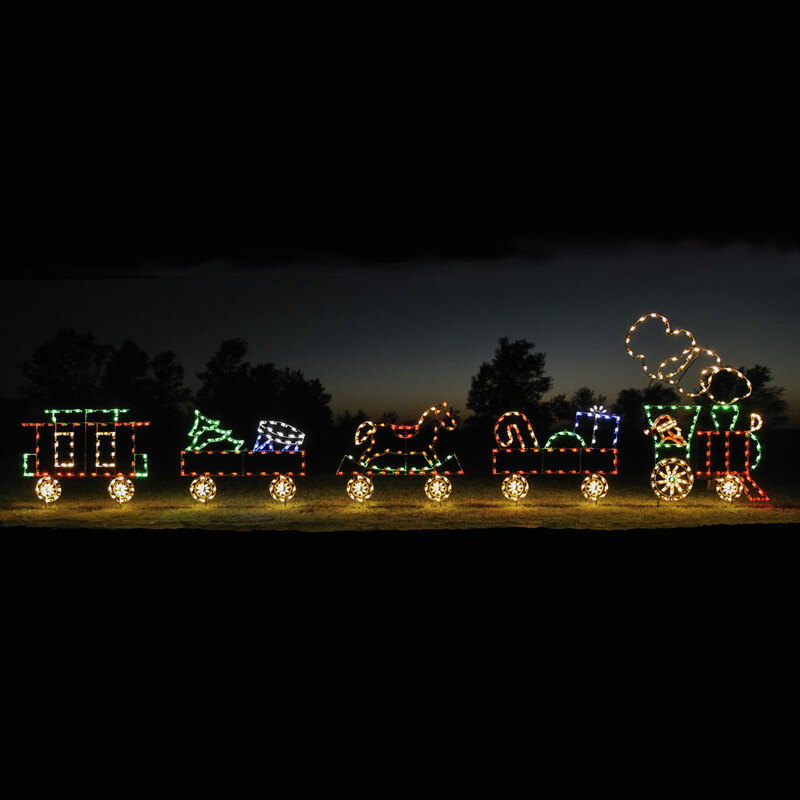 Featuring incredibly vivid red and white paint over a durable, chip-resistant fiberglass base, this candy cane character is a must for sweet outdoor Christmas displays at your home or business. 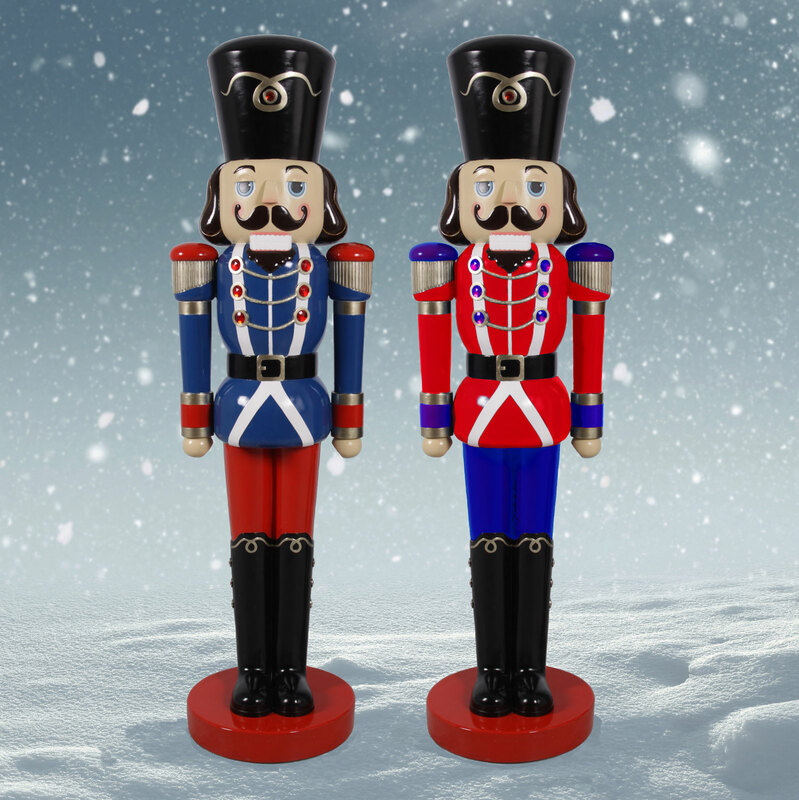 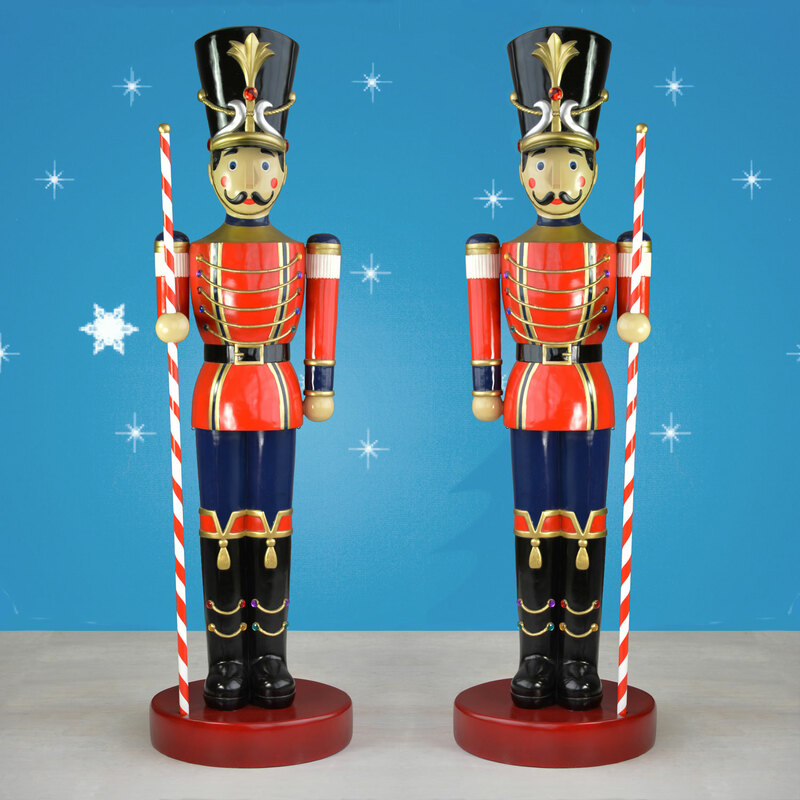 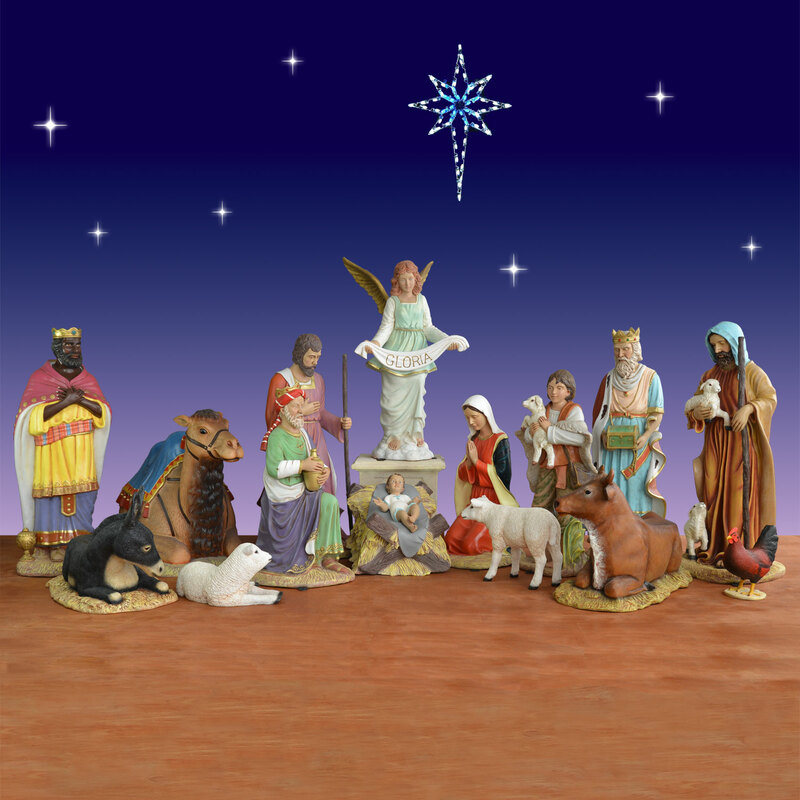 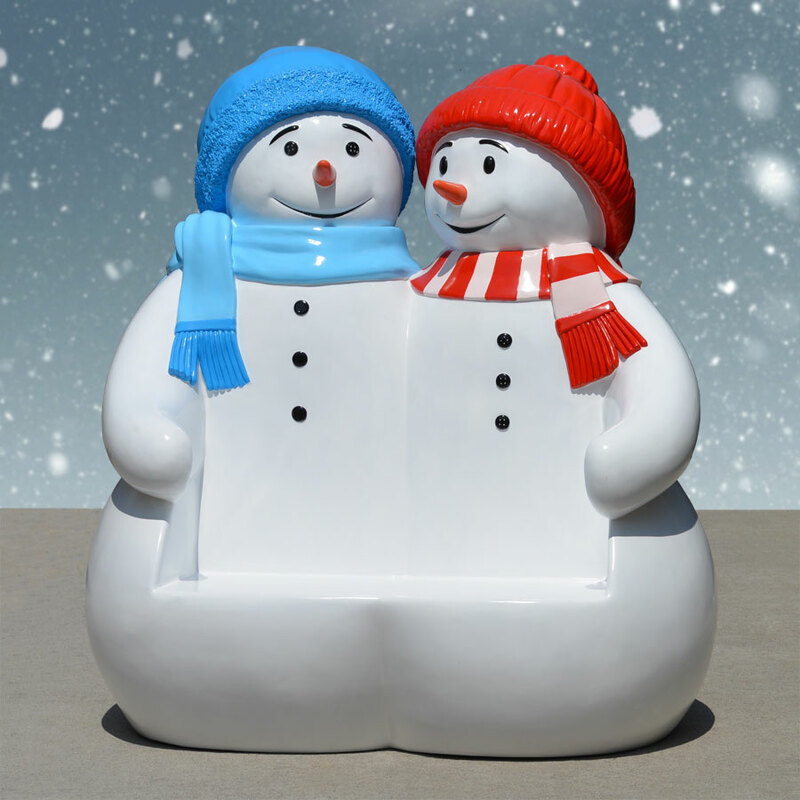 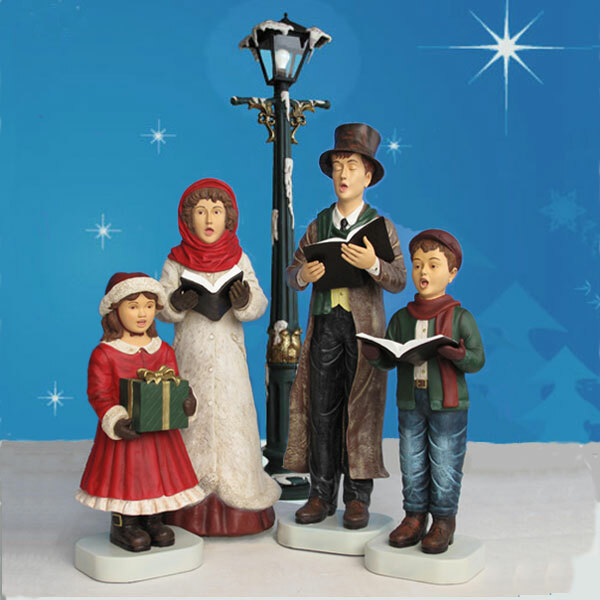 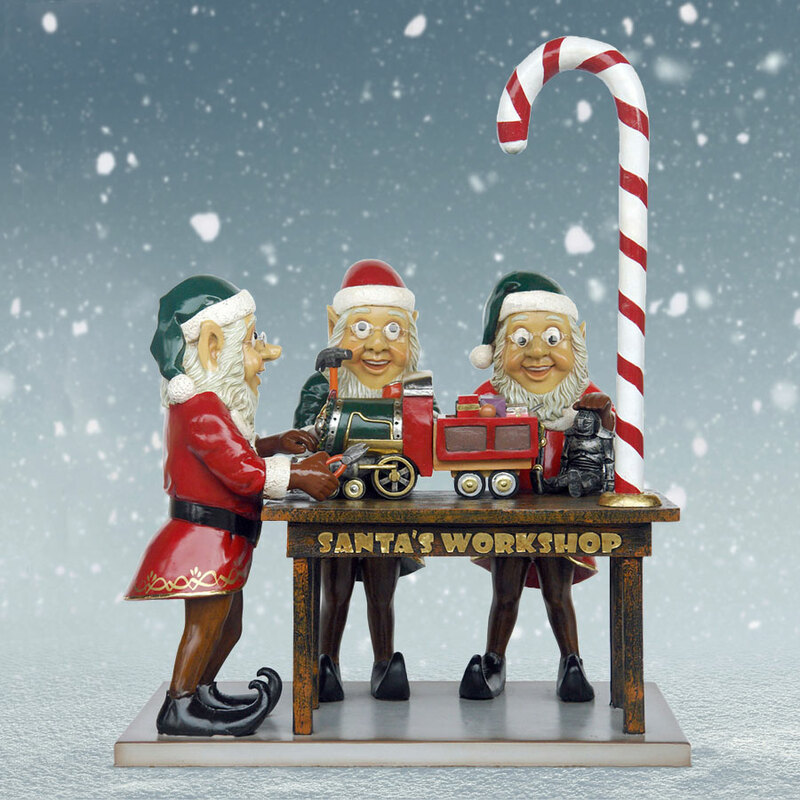 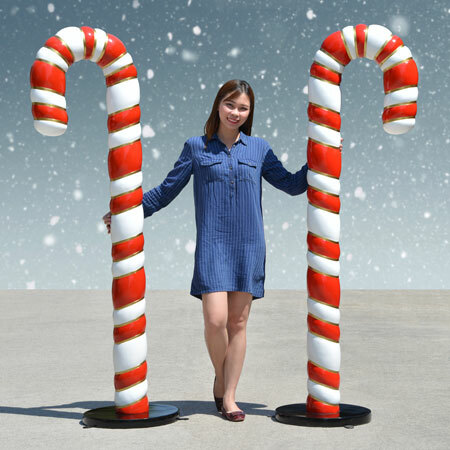 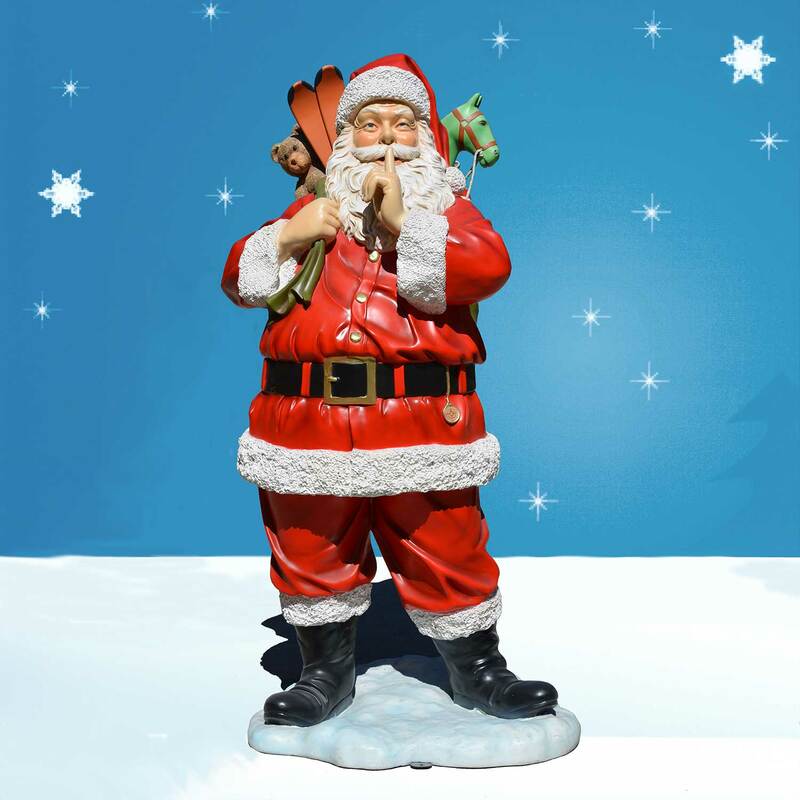 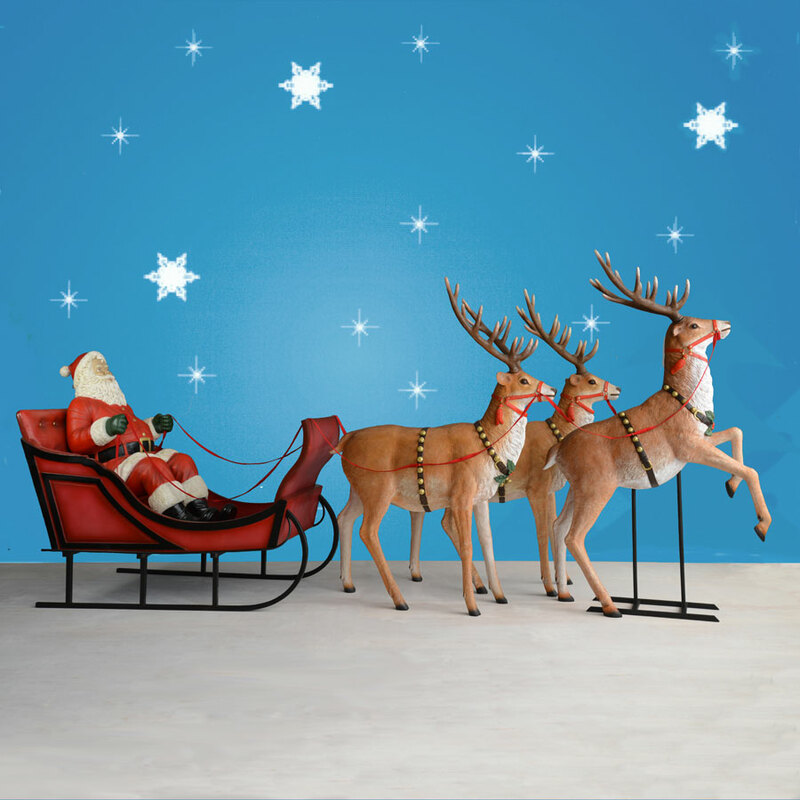 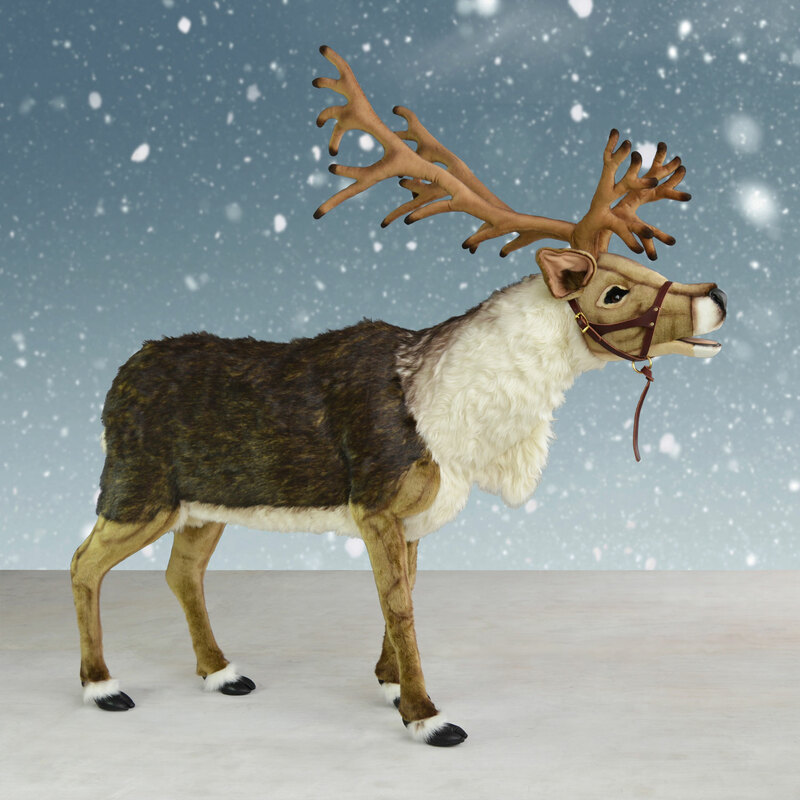 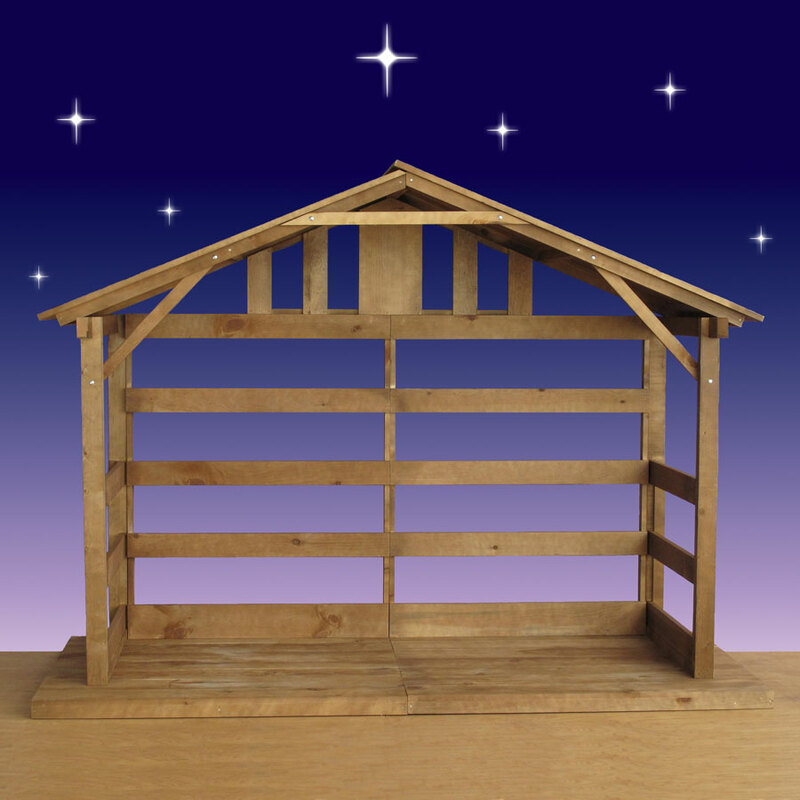 This Candy cane figure stands on a sturdy base with security plates. 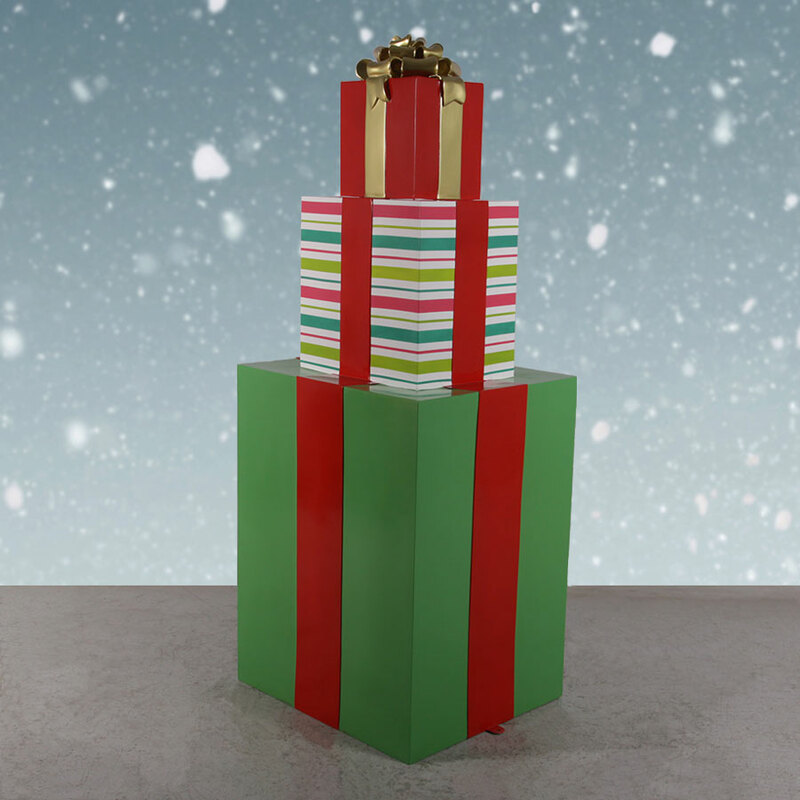 Shipping dimensions: L 35in. 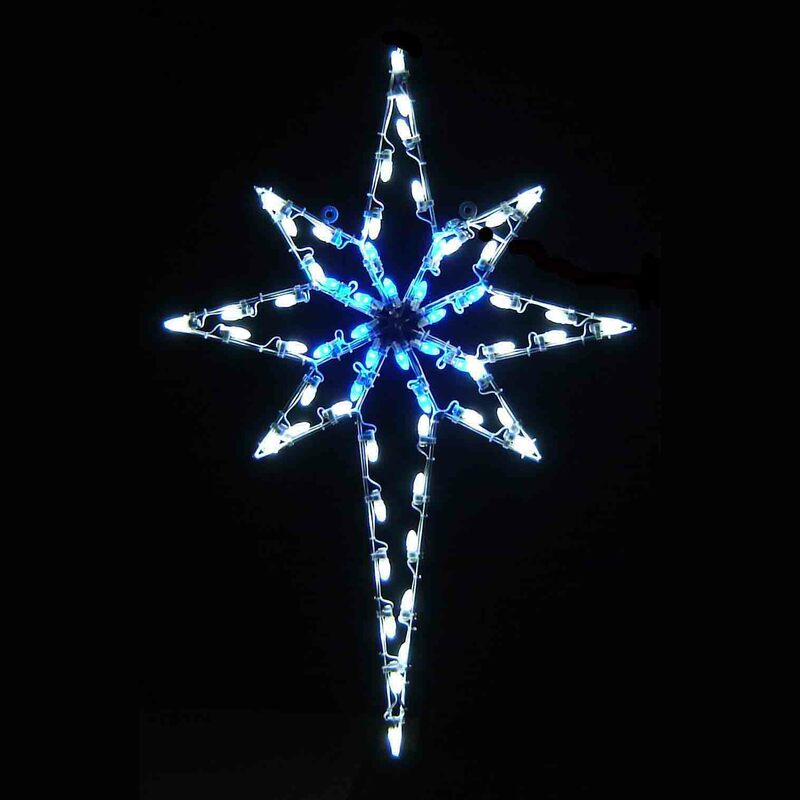 W 35in. 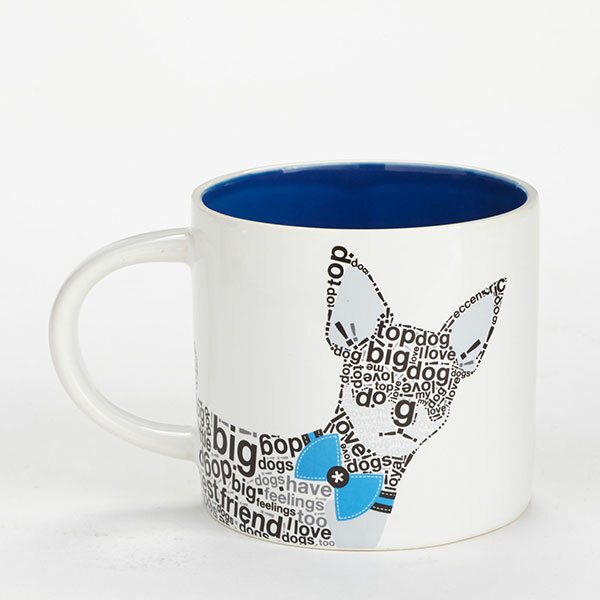 H 55in.